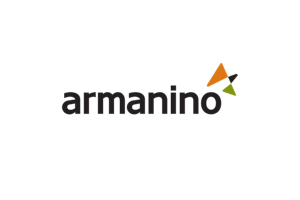 BDO Seidman, LLP is a national professional services firm providing assurance, tax, financial advisory and consulting services to a wide range of publicly traded and privately held companies. Guided by core values including competence, honesty and integrity, professionalism, dedication, responsibility and accountability, for almost 100 years we have provided quality service and leadership through the active involvement of our most experienced and committed professionals. BDO Seidman serves clients through 34 offices and more than 300 independent alliance firm locations nationwide. As a Member Firm of BDO International, BDO Seidman, LLP serves multi-national clients by leveraging a global network of resources comprised of 621 Member Firm offices in 107 countries. 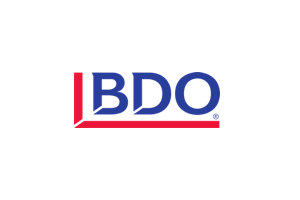 BDO International is a worldwide network of public accounting firms, called BDO Member Firms, serving international clients. Each BDO Member Firm is an independent legal entity in its own country. CBIZ Retirement Plan Services | CBIZ, Inc.
With more than 100 offices and 4,600 associates in major metropolitan areas and suburban cities throughout the US CBIZ (NYSE: CBZ) delivers top-level financial and benefits and insurance services to organizations of all sizes, as well as individual clients, by providing national-caliber expertise combined with highly personalized service delivered at the local level. Developing and maintaining a retirement plan that is in compliance with changing regulatory and financial requirements is a challenging and time-consuming task. CBIZ Retirement Plan Services’ comprehensive service model helps plan sponsors manage the risks associated with fiduciary governance, investments, fees, mergers and acquisitions, compliance and participant education. As retirement plan specialists, we have the knowledge, training and expertise to help improve the retirement plans of your organization. 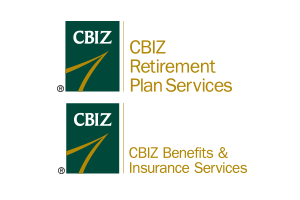 The professionals at CBIZ have specific knowledge, training and experience related to retirement plans. As independent, objective advisors, CBIZ consultants aren't interested in selling you a product or a fund. We simply offer services that are designed to improve your retirement plan. This focus on results for our clients has earned CBIZ accolades, such as being ranked “Best of the Best” by PLANSPONSOR magazine. 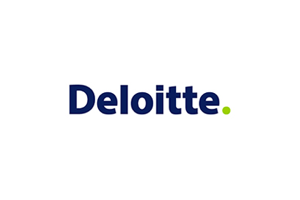 Deloitte provides industry-leading audit, consulting, tax, and advisory services to many of the world’s most admired brands, including 80 percent of the Fortune 500. Our people work across more than 20 industry sectors with one purpose: to deliver measurable, lasting results. We help reinforce public trust in our capital markets, inspire clients to make their most challenging business decisions with confidence, and help lead the way toward a stronger economy and a healthy society. 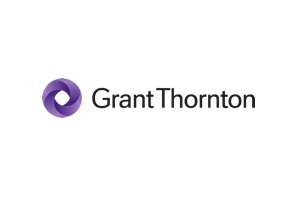 As a member firm of Deloitte Touche Tohmatsu Limited, a network of member firms, we are proud to be part of the largest global professional services network, serving our clients in the markets that are most important to them. ExecCatalyst serves Silicon Valley’s most recognized startups and public companies through 1-1 executive coaching; strategic offsite facilitation; team alignment, leadership and communications workshops; M&A consulting (preparation through post-deal integration), etc. 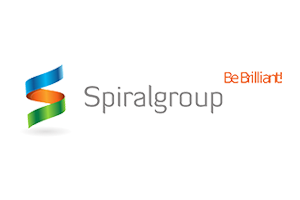 – preparing top executives and leadership teams to accelerate past current challenges to “next stage” growth. 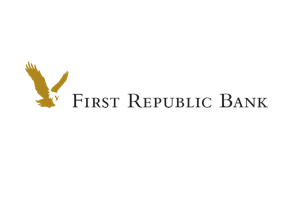 First Republic and its subsidiaries offer private banking, private business banking and private wealth management, including investment, trust and brokerage services. First Republic specializes in delivering exceptional, relationship-based service, with a solid commitment to responsiveness and action. Our dedicated tech team, based in tech hubs across the US, serves the needs of companies at all stages of growth with resources, connections and guidance. 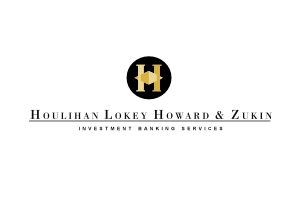 Houlihan Lokey is an international investment bank with 14 offices throughout the United States, Europe and Asia. We’re dedicated to serving as your advocate, providing the strategic insights and resources to help you realize your business objectives. 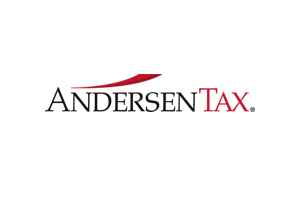 Services include Corporate Finance, Financial Restructuring, and Fiancial Advisory services. 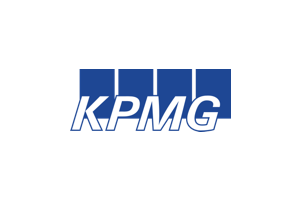 KPMG LLP is one of the world’s leading professional services firms, providing innovative business solutions and audit, tax, and advisory services to many of the world’s largest and most prestigious organizations to help them negotiate risks and perform in today's dynamic and challenging environments. Helping clients begins with an in-depth understanding of the industries in which they work. That’s why KPMG established its industry-driven structure. This industry-focused approach enables KPMG LLP to provide an informed perspective on the industry issues and complex market challenges our clients face. Widely recognized for being a great place to work and build a career, KPMG LLP is the independent U.S. member firm of KPMG International Cooperative (“KPMG International”). KPMG International’s independent member firms have 189,000 professionals, including more than 9,000 partners, in 152 countries. 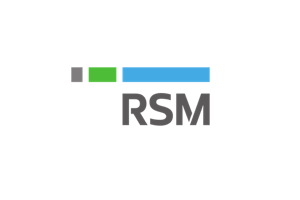 Robert Half Management Resources is the world's premier provider of senior-level accounting and finance professionals on a project and interim basis. 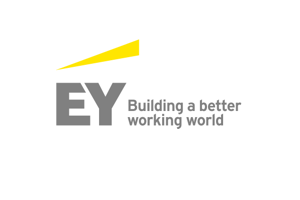 With more than 145 locations worldwide, we are dedicated to providing highly skilled senior-level accounting and finance professionals in a variety of areas, including accounting, finance, audit and compliance, business and information technology systems, and taxation. In addition, Robert Half Management Resources offers project professionals the most exciting senior-level financial projects with industry leaders and emerging organizations. To match a professional's experience with the right project, we meet with them in person to get to know their skills and career goals. This personalized service is provided by our expert account executives, who have both financial and recruitment industry experience. Robert Half Management Resources is also a leading resource for workplace and hiring research. By working with us, you will enjoy the added value of having access to our extensive informational resources and thought leadership, including our Salary Guides, white papers and how-to guides. 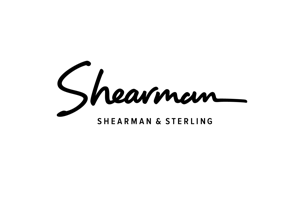 As one of the first law firms to establish a presence in key international markets, Shearman & Sterling LLP has led the way in serving clients wherever they do business. This innovative spirit and the experience we have developed over our nearly 140-year history make us the “go-to” law firm. 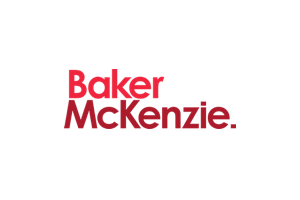 From major financial centers to emerging markets, we have the reach, depth and global perspective necessary to advise our clients on their most complex worldwide business needs. The firm is organized as a single, integrated partnership with approximately 850 lawyers in many of the commercial centers around the world. Our lawyers come from some 80 countries, speak more than 60 languages and practice US, UK, EU, French, German, Italian and Hong Kong law. In addition, nearly one-half of our lawyers practice outside of the United States. From complex cross-border transactions to exclusively local deals, clients rely on our vast international network to help accomplish their business goals. SVB provides targeted financial services and expertise through its offices in innovation centers around the world. 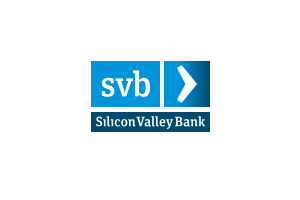 With commercial, international and private banking services, SVB helps address the unique needs of innovators. 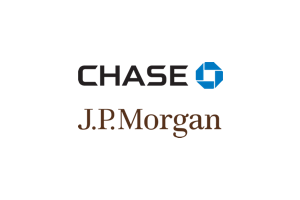 Forbes named SVB one of America’s best banks (2015) and one of America’s best-managed companies (2014). SOAProjects is a certified public accounting and advisory firm specializing in technical accounting, IPO readiness, SOX compliance, business process optimization, license and contract compliance, fraud investigation, executive search, tax and IT advisory services. Founded in 2004, SOAProjects currently ranks as the 8th largest CPA firm in Silicon Valley by the Silicon Valley Business Journal. 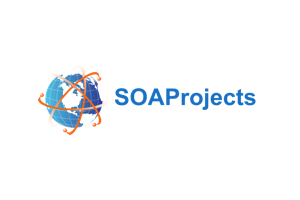 SOAProjects' professionals are based out of 15 offices in 10 countries, including USA, Canada, UK, Israel, UAE, India, China, Vietnam, Hong Kong and Japan. The headquarters are located in Mountain View, California. SOAProjects hires its professionals from the top public accounting firms and typically only brings in Senior Manager and Directors. With a flat model to serve its clients, SOAProjects has a great emphasis on delivering the highest quality work product and service with the most cost effective model. In addition to many years in public accounting, most professionals at SOAProjects also have valuable industry experience, serving clients from pre-IPO start-ups to Fortune 100 Companies.